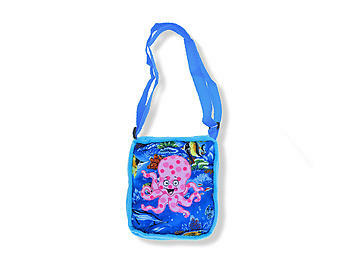 This "Kids Octopus Blue Shoulder Bag" is 8 inches long and made of super-soft fabric. 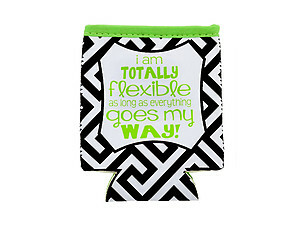 It features a zipper enclosure and make a great gift for a boy or girl. 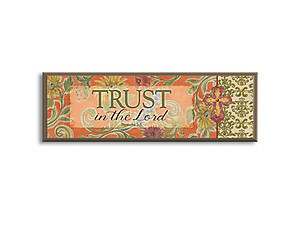 Not recommended for children under three years of age.